In Ultima 6 you play as an avatar whose task is to save Britannia from the Gargoyles. They won the Eight Shrines of Virtue and you must prevent them from using the magical powers for evil purposes. After a while everything begins to change, enemies become friends. Dungeon Hack is a game of role-playing, style and shares are similar to those of the Eye of the Beholder. The game allows you to create your own dungeons. Using the built-in random number generator you can build around 4 billion different layouts. An ancient prophecy is fulfilled, the mighty dragons are the rulers of the world. People are now ruled by the bloodthirsty monsters. Are you a member of the brave team to restore peace on earth. Your task is to fight with dragons and repel their attack. Amulets and Armor is a role-playing game, which contains a very interesting story and a lot of interesting topics. The game puts you in the form of traveler, revealing secrets and underground dungeons filled with monsters. 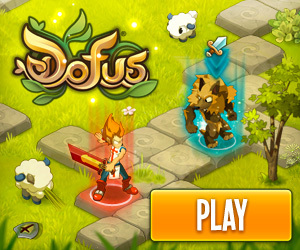 The task is to destroy the enemy, gain experience and collect treasures.